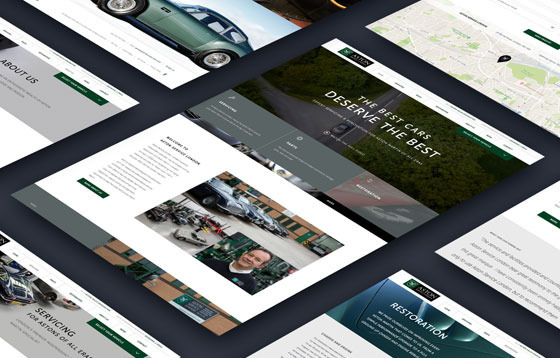 Melon were delighted when Just Us approached us to create a website design including brand identity, to launch their new business. The web design style needed to appeal to their target market of high-end users, showcasing exclusively handpicked top quality hotels & residence, investment and yacht charters from their London and Turkey portfolios. 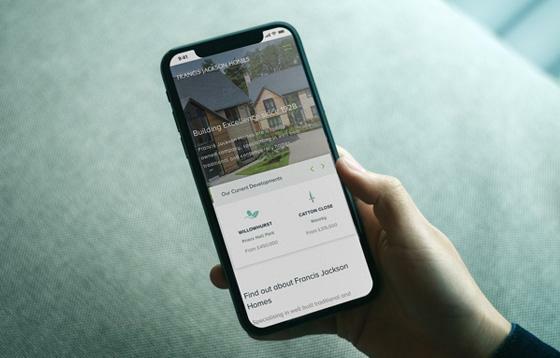 The site uses Engine CMS enabling Just Us to update the site content quickly and easily, so the website is always up-to-date with the latest additions to their portfolios. 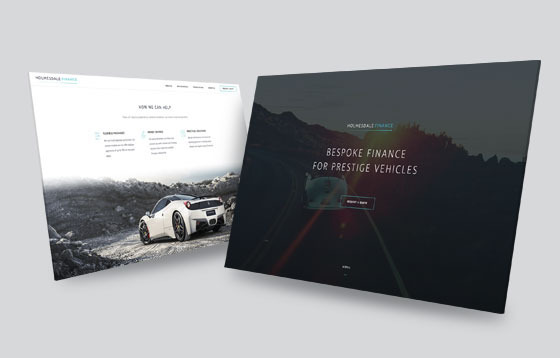 The final result is a quickly adaptable, sophisticated website that can grow with the business.